Jetski Timeshares: Why Buy or Hire When You Can Share! Get all the fun of owning a jetski without the hassle and expense of buying, storage, maintenance and breakdowns. JETSHARE lets you let loose on the water for up to 28 days on any of our 2018 Seadoo GTX 155 fleet. Just CHOOSE a share, BOOK a day online and GO. And because it comes on a trailer, where you go is up to you. And yes – we can deliver and pick up. It’s expensive upfront, and then there are the accessories, insurance costs, storage issues and maintenance hassles. 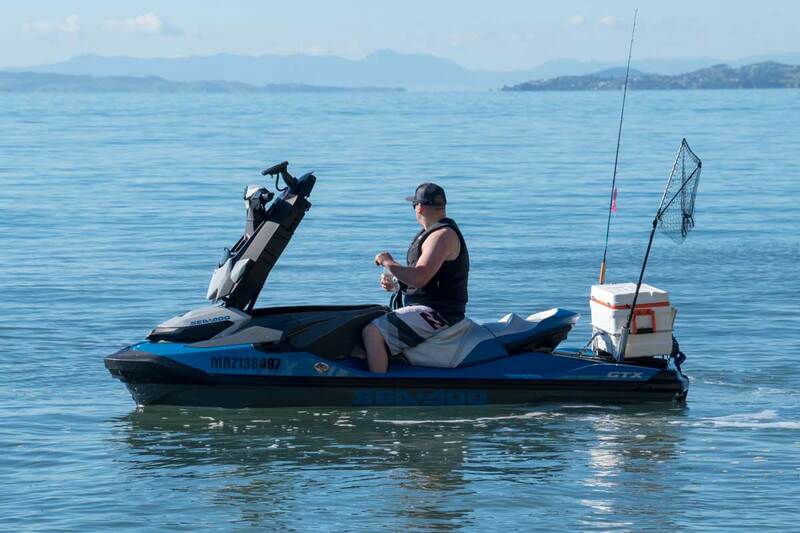 Jetski hire in Auckland is more expensive than you may think, and it’s not always as convenient as you’d want. Sharing a jetski with Jetshare is the solution you’ve been searching for! It is cost effective, hassle-free and fun! 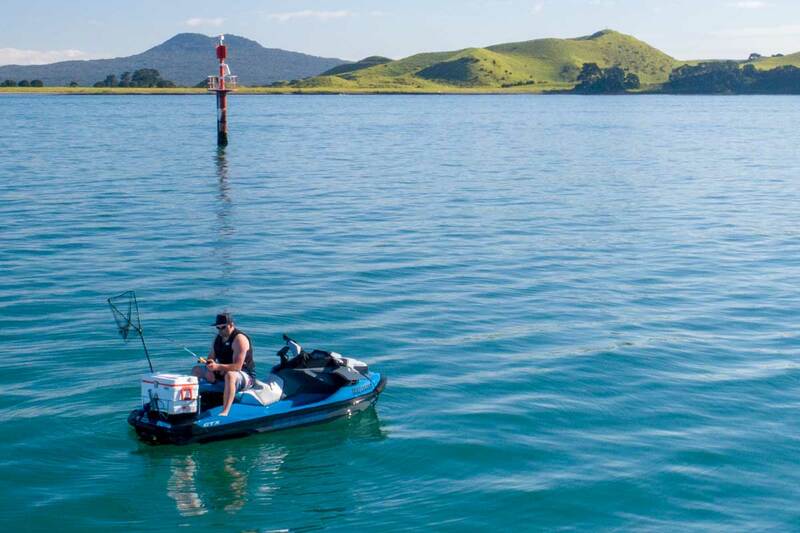 Our Full Share works out at $125+ fuel costs for a day out the on Hauraki Gulf. When you compare your options, Jetshare is the most cost effective, the easiest and the most fun! 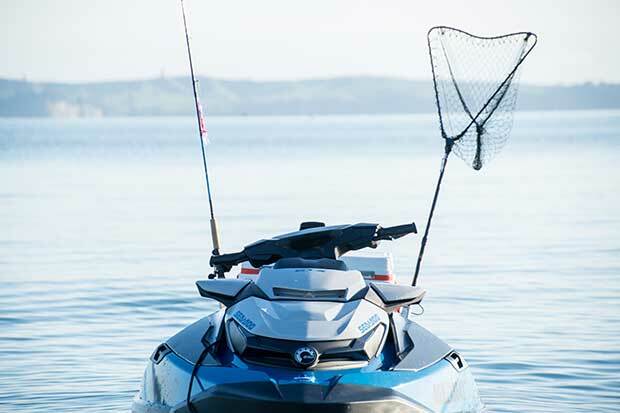 All of our 2018 Seadoo GTX 155 fleet are fully kitted out for fishing and have all necessary safety features included. That’s regardless of what Package you choose. And with Avanti Finance offering 0% interest, what are you waiting for?! Check out our flexible timeshare options. Buy the package that suits you and get a whole year (or 2 years for the Full Share!) to use the days. Simple. Simply book online or send us a text. We’ll confirm the dates, then you pick up a jetski on your way to the water or we can deliver/pick up. You’re ready to go! Our new, powerful jetskis come with all the extras. We keep the fleet clean, working, and up to date – all you have to do is enjoy the ride. The playful Seadoo GTX 155 is the ultimate in efficiency, comfort and power. Choose between three different modes to suit – touring, eco or sport. 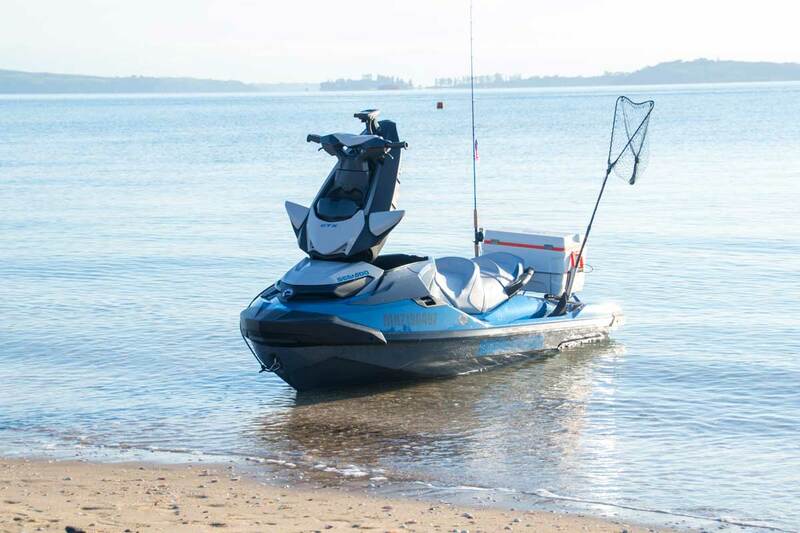 That makes this the perfect all-round jetski – take the kids biscuiting, cruise out to a good fishing spot, or get the wakeboard out. What is a JETSHARE jetski timeshare? A timeshare takes the best parts of renting a jetski and the best parts of buying one.  Your fee entitles you to use one of our jetskis for either 7 or 14 days in a year, or 28 days over two years, depending on the package you choose. 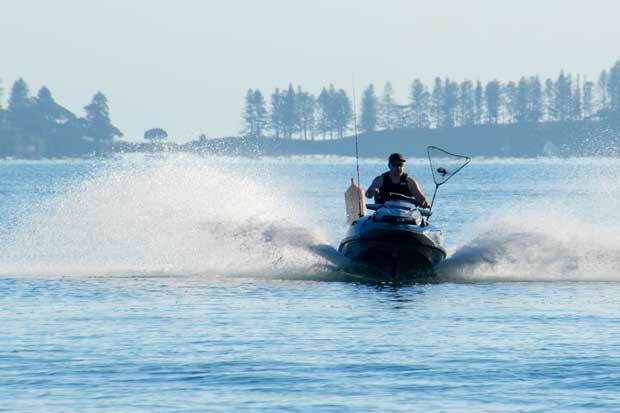 You book in the days you’d like to use one online with your account log in, and pick up a jetski on your way or we can deliver and pick up the ski. Then when you’re done, you return it or we pick up – we’ll clean and maintain it, so you just get the fun. It’s far cheaper than renting, and much less work than purchasing. You can book any of the jetskis in our fleet any of the days you want throughout the year, and since we update our models every three years, you’ll always be riding one of the latest and best PWCs on the market. 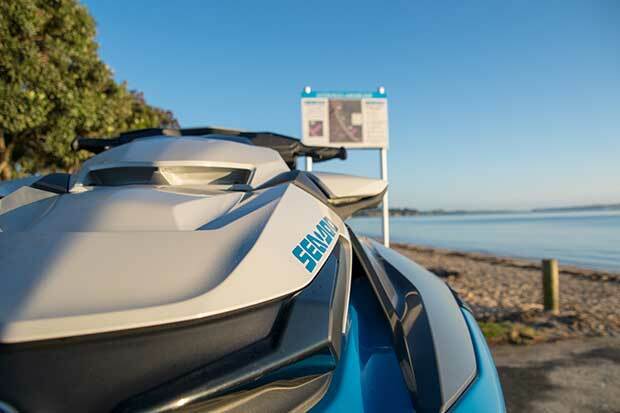 How many days do you plan to spend on the water with your Seadoo GTX 155? Choose a full, half or trial share to suit your lifestyle. Take it to the bach for the summer, or nip out fishing throughout the year – it’s your choice. A fulltime share gives you four weeks out on the water. 28 days gives you maximum flexibility. This is the perfect package of you plan to take your jetski away for the holidays. Book a halftime share and you’ll have two weeks – 14 days – to cruise around on your jetski. Spend long weekends away at the bach or take it for a blat out on the harbour. Nip out for a fishing trip or take the kids out for a biscuit on the weekends. If you don’t have a lot of time to spend on the water, a quarter share – 7 days – might be just right for you.